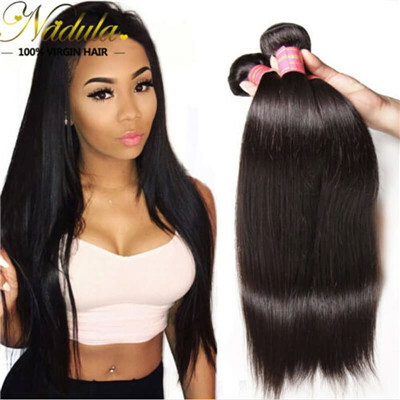 How to maintain Peruvian hair? 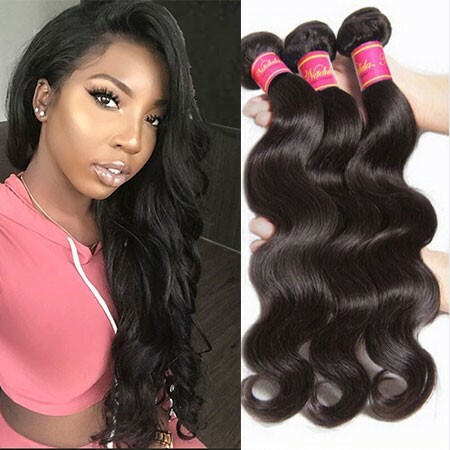 Peruvian hair is the hair extensions, hair weaves, hair wigs or hair closures made from Peruvian donators' hair.Girls and women are investing much money on their appearance. 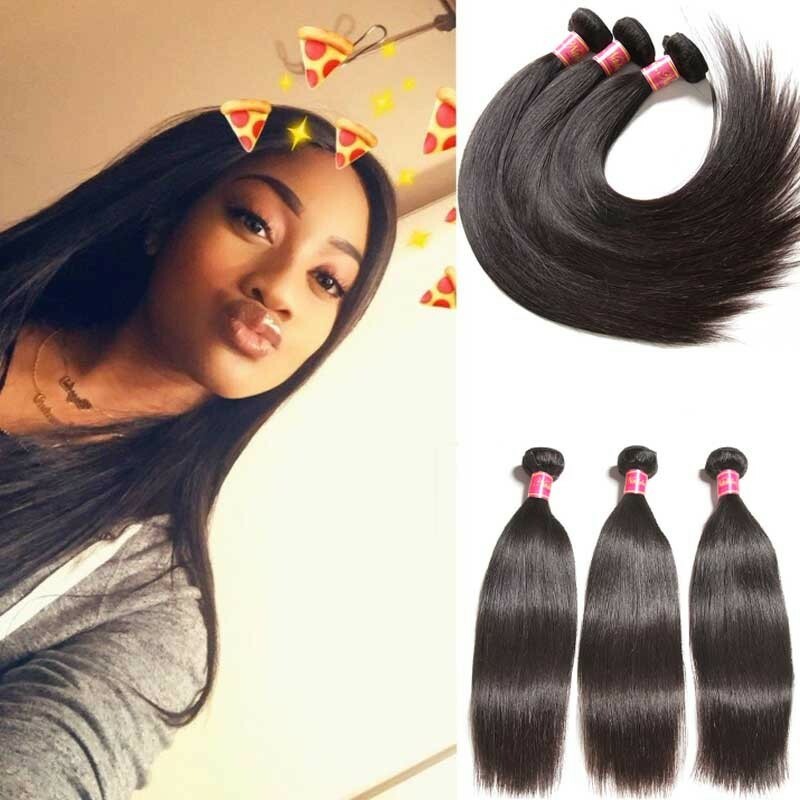 Especially for hairstyles.So they are paying more attention to buy good hair extensions for themselves.Speaking of this, Peruvian hair weave is a good choice for you if you like bouncy wavy hair. 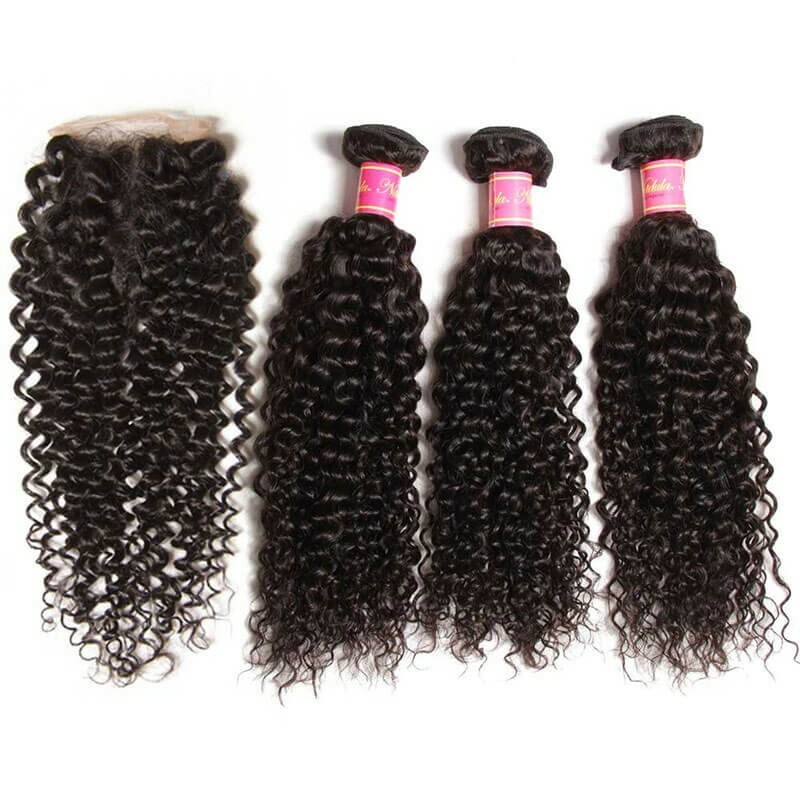 Our 100% Peruvian virgin curly hair is steam curled and has great volumes. 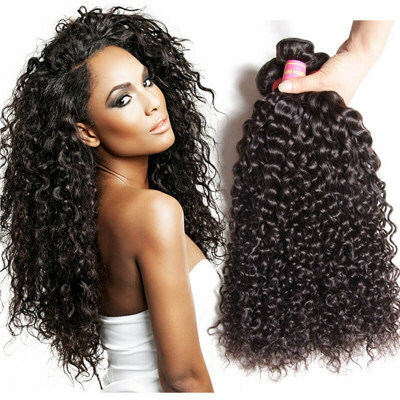 The natural curl pattern comes in a rich dark color. Feel free to style it any way you like. 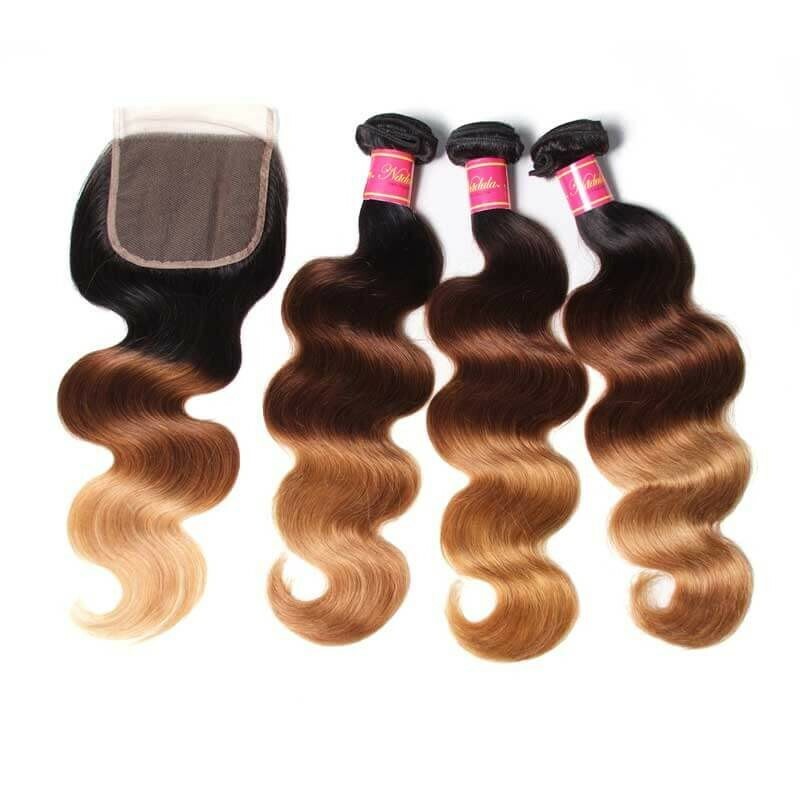 Shedding is minimal and there are absolutely no chemicals or synthetic fibers in this bouncy & luxurious Peruvian hair. 1.It gives an exotic and impressive look. 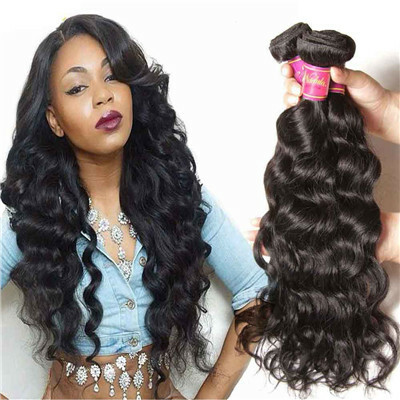 Peruvian hair is very soft, with a medium luster and silky soft texture that blends well with nearly all hair types. 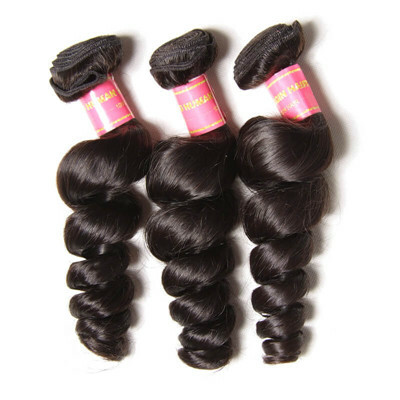 2.Our Peruvian hair keeps all cuticles intact, and every selection of virgin hair has natural ends. 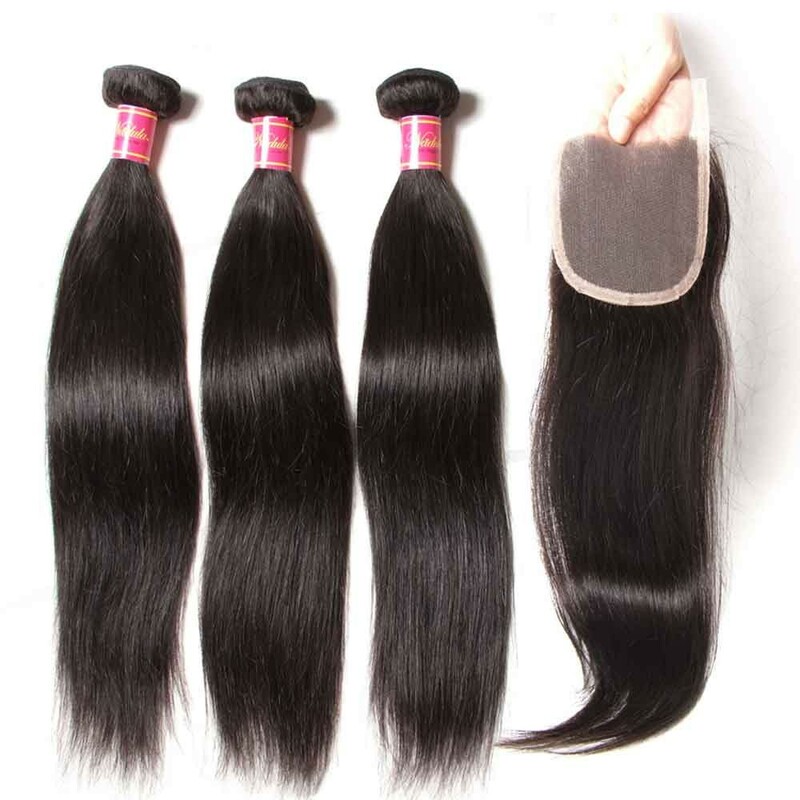 3.The hair provided by us shows natural and soft feeling.Peruvian hair isn't as thick as the Brazilian and Malaysian hair.It blends with both natural and relaxed hair veins. 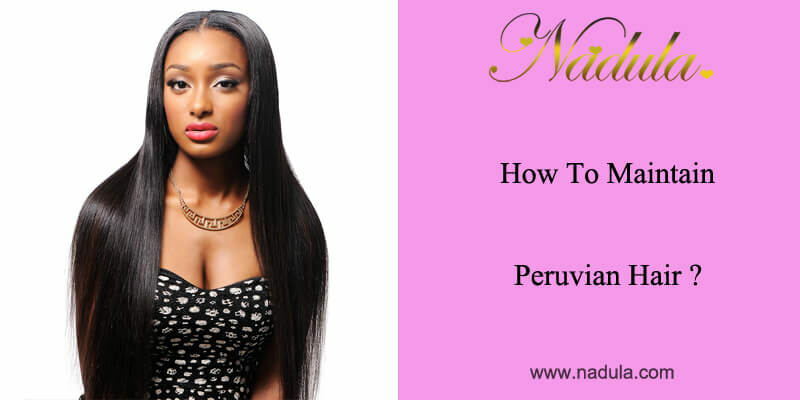 How to maintain your Peruvian hair? 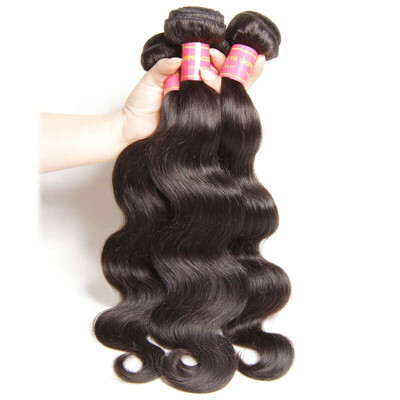 Your hair is destined to last for 1-2 years depending on how much you take care of it. 1. 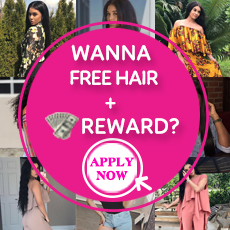 You can bleach or dye your hair into any color that you want, but seek the help of a professional stylist to do it for you. 2. 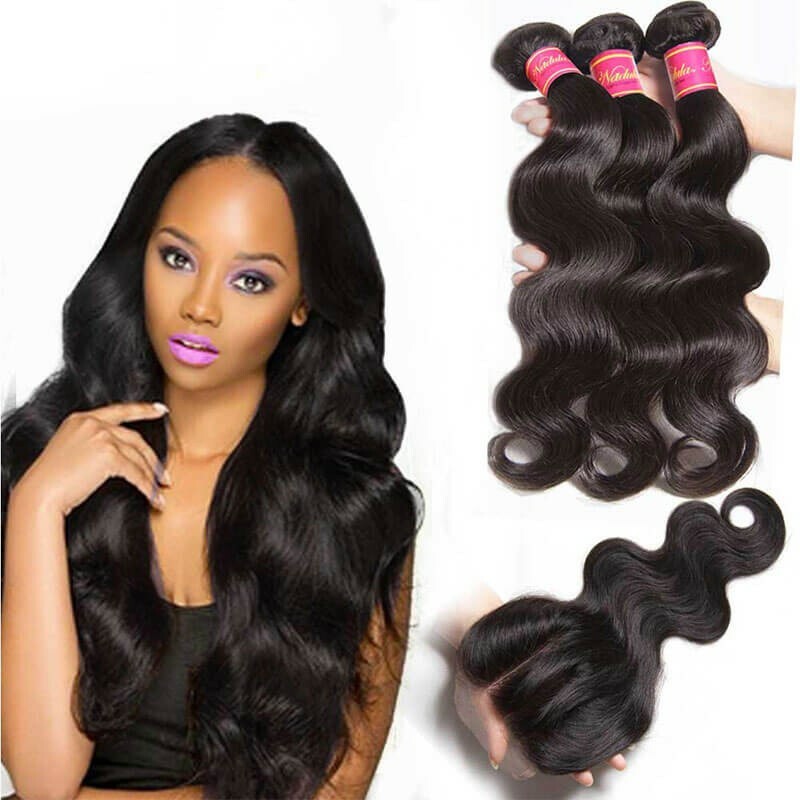 While washing your hair, it is recommended first to finger comb it to ensure that the strands are as free-flowing as possible to allow you get a free wash without tangling the hair. Remember you should use cold water when washing, also don't need to shampoo every day, but you do condition every time you are in the shower. 3. 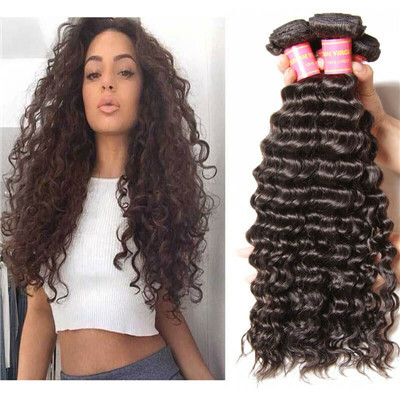 Don't attempt to brush your hair because you will unwind the curls. 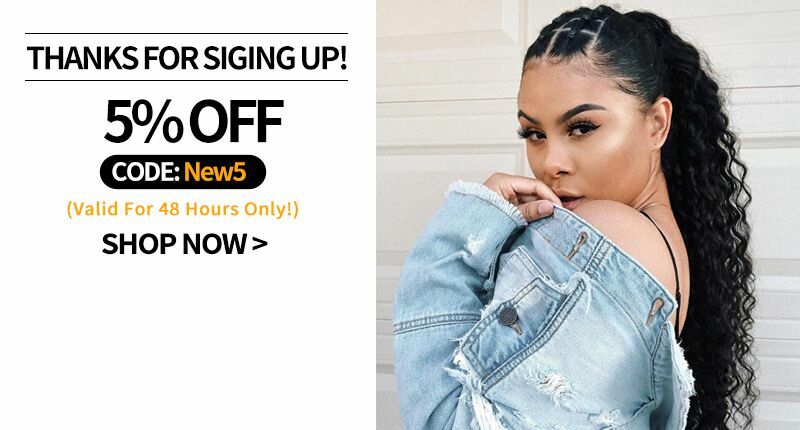 If you have to do this, please use a tooth finger comb or your fingers to style it. 4. Choose to air dry. 5. Detoxify your hair about once a month. 6. When it is time for you to sleep, braid out your hair. Take medium-sized segments of the hair and braid it all the way to the tip. The tips should not be braided. But you don't have to do this every night. Do it only when you need defining curls in the next morning.